Structured as weekly online meetings, our online courses take place in a virtual learning environment. Class sizes are kept small (capped at 32 students, or 20 for creative writing) to maximise interaction between students and the tutor. Courses are normally 5-10 or 20 weeks in duration. 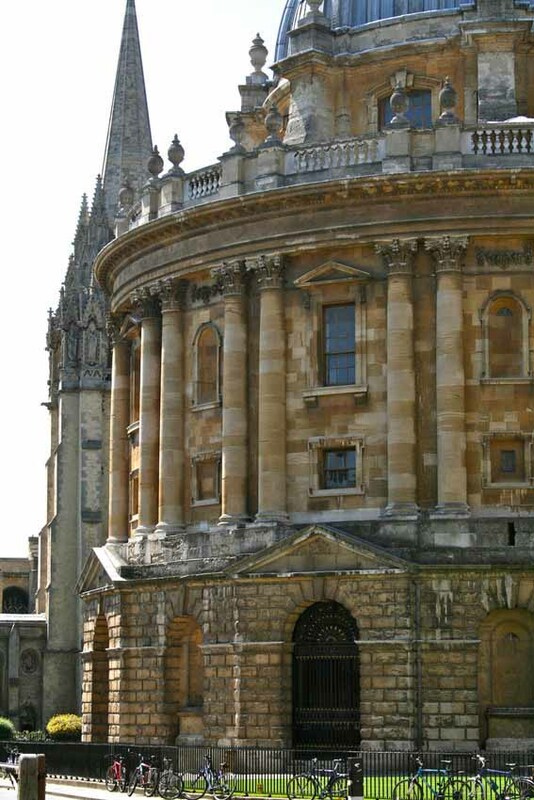 A few longer courses result in Oxford qualifications at the undergraduate, advanced diploma and postgraduate levels. Sample units from online courses in Archaeology, Art History, Literature and Philosophy are available to view from the course demonstration site. Please refer to our CATS Points System guidelines to find out how to register for credit. Credit earned from our online short courses is transferable towards our award programme, the Certificate of Higher Education. Why do animals behave the way they do? In this course we will look at the full range of behaviours found in the animal kingdom, from simple escape behaviours to complex tool use and their evolution. This global course analyses one of the most controversial public policy issues of the 21st century: how to regulate international labour migration and the rights of migrant workers. The philosophy of mind is concerned with questions about the nature of mind and the relation between our minds and the physical world. This course provides an introduction to the mind-body problem, one of the most intractable problems in philosophy. Understand the history and development of sleep medicine and circadian science, how attitudes and behaviours have changed over time and across cultures, and the broad impact of sleep and sleep disorders in society. If you are new to higher education, or have not studied for some time, you may find it useful to brush up your reading, note-making and essay-writing skills, and to revisit the basic rules of punctuation and grammar. This part-time course enables students to use credit obtained from weekly classes, short online courses and attendance at the Oxford University Summer School for Adults to count towards gaining a University of Oxford award. An online course for those wishing to develop their understanding of modern systems analysis, development and management. The Advanced Diploma is a one-year part-time course which aims to train students in key concepts and methods of historical studies.